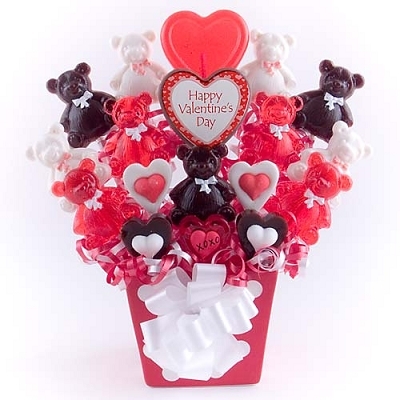 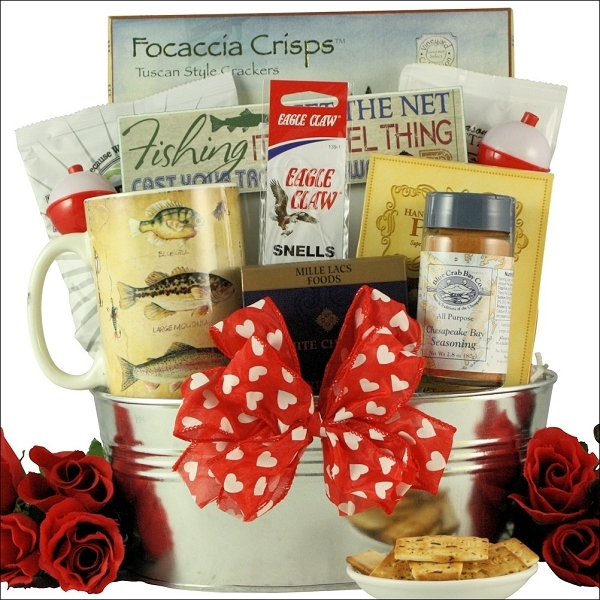 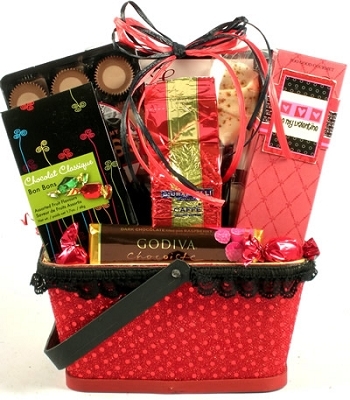 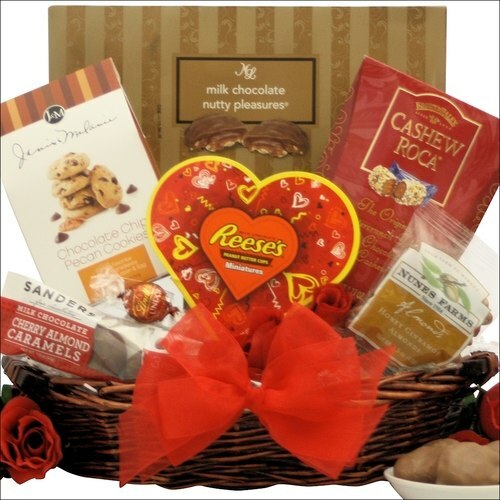 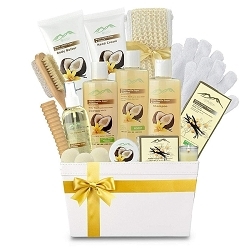 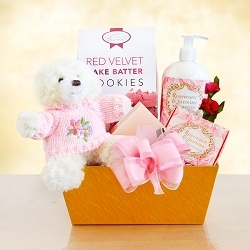 Your Valentine will go crazy with this elegant and unique themed Valentine gift basket. 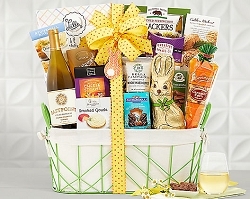 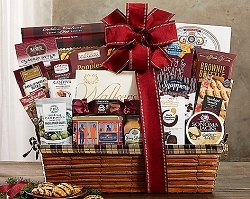 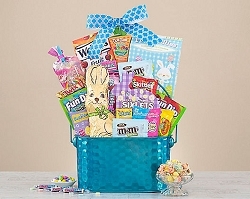 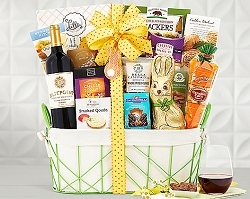 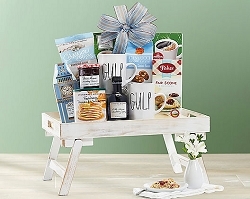 Packed with goodness, this basket includes an array of sweet and savory treats including Lindt Hazelnut Chocolate Truffle, Mille Lacs Food Milk Chocolate Peanut Cluster Delights, J & M Foods Chocolate Chip Pecan Cookies and more! 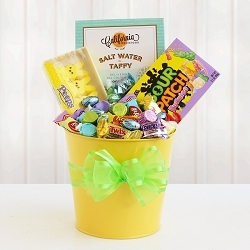 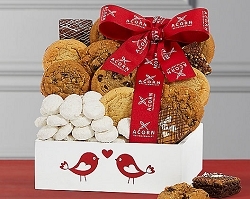 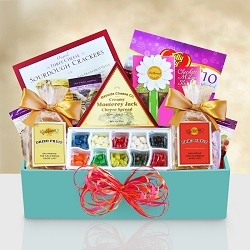 This gift is a delicious way to make their day special.